The Ski Rental Shop is located at the Base Lodge. We offer ski rentals, snowboard rentals, and complete ski or snowboard packages with boots and poles. Helmets are available for loan. 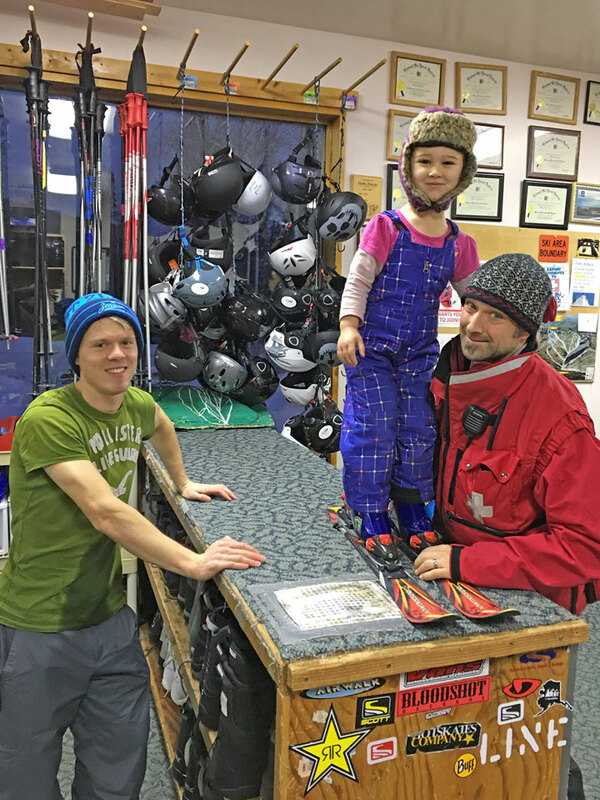 Ski helmets are available for loan thanks to the Zach Hanson Memorial Fund.